Dyer is using Smore newsletters to spread the word online. Three More Fun- Filled Days! It's hard to believe there are only three more school days left until Summer Break! We've got lots going on during those last 3 days, please be sure to read about each day below. Parents, please start picking up you student's medications. Anything left at school after Wednesday, 5/23 will be discarded. Tuesday will prove to be another busy day at Dyer. Elections will be taking place in the Media Center all day, and class parties will be taking place in classrooms, (see schedule below). We will also have our annual 5th grade walk at 1:45 PM. Parents that plan to join us, please be sure to adhere to the following procedures to ensure a smooth day for all. Parents should park in the side parking lot, front lot is reserved for voters. When selecting a parking space, please keep in mind that the car rider line begins filling up at around 1:45 PM. You may prefer a spot closer to the exit so you don't get blocked in. All classroom visitors must sign-in and show ID at the check-in table located in the atrium. Please adhere to the start & end times of your child's party. Students may be checked out in their classrooms. However, you may not check out your child and bring them to a sibling's party. 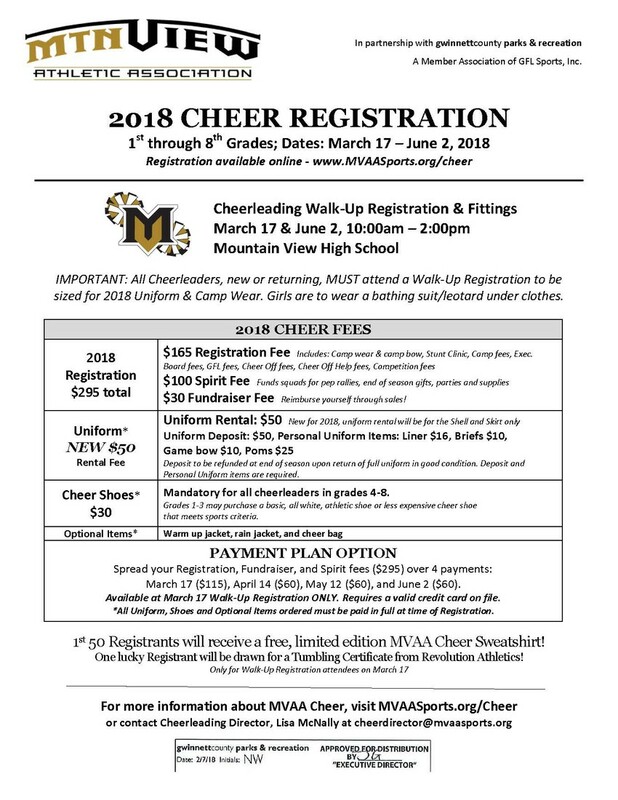 The last check-out is at 2:15 PM - if you are staying for the 5th grade walk, please take care of any check-outs prior to the start of the event. Wednesday - 5th Grade Promotion Ceremony. PAWS Parties & Chromebook PAWS Prize Drawing! We are looking forward to celebrating our 5th grade students at Mountain View High School next Wednesday at 9:30 AM. The students will depart Dyer ES at 8:45 and return following the ceremony. 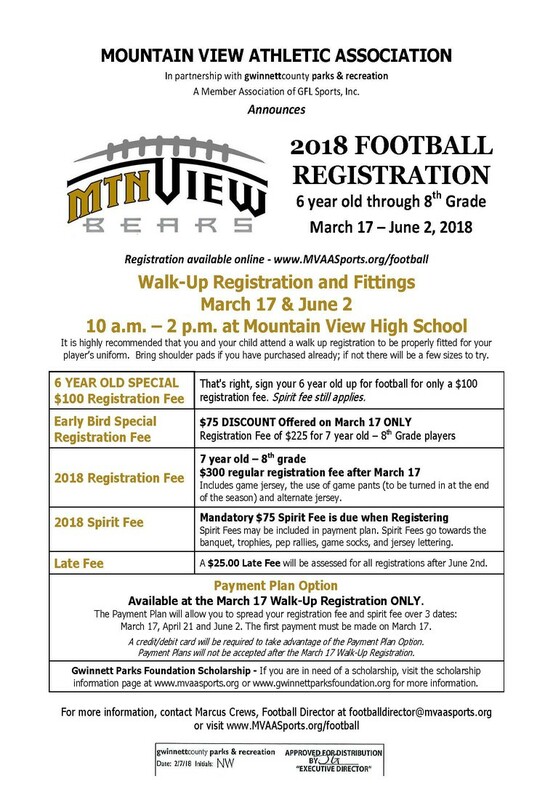 We encourage all parents to meet us at Mountain View High School on the morning of the event. The doors will open at 9:15am for your convenience and the ceremony will begin at 9:30. 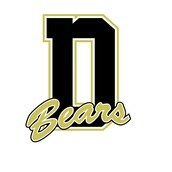 Students will immediately return to Dyer following the ceremony for a small reception with their teacher. There will be no check outs at the high school. 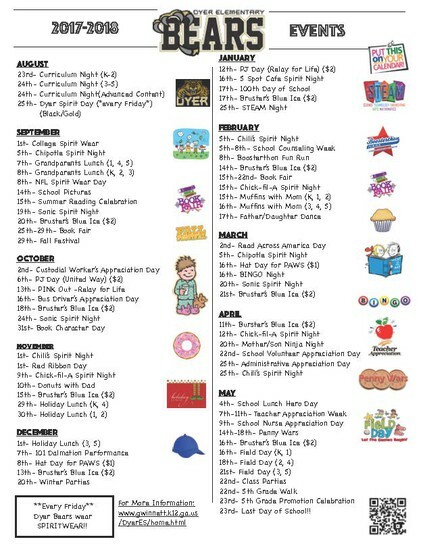 If you plan to check out your child for the remainder of the day, please plan to return to Dyer and check them out in the classroom. Our final PAWS program celebrations for this school year will also take place on Wednesday. (With the exception of 5th grade, who will celebrate on Tuesday.) We are so proud of all of their hard work this year, and are excited to give them one final opportunity to celebrate their good character! We will also hold our drawing to determine the winner of the Chromebook! 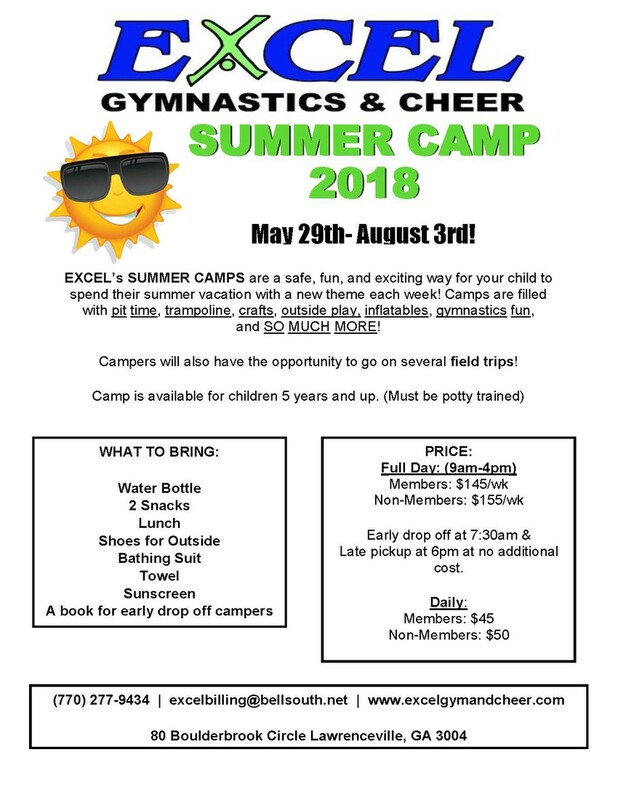 The announcement will be made at the end of the school day, and the winner's parent(s) will be notified so they can arrange to come to the school and pick up their prize. 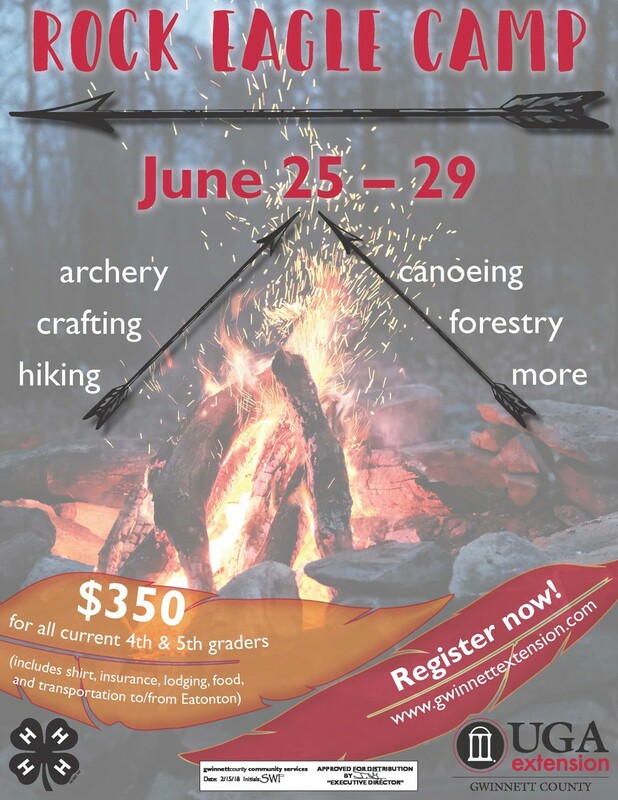 Avoid the summer slide! Keep reading and learning all summer long. 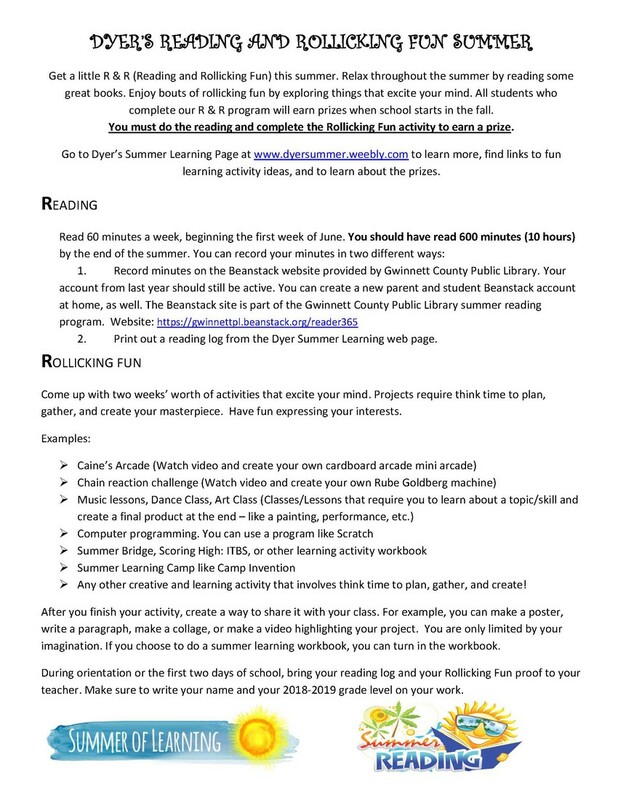 All students who complete both parts of our Reading and Rollicking Fun Summer program earn cool prizes in the fall when they return to Dyer Elementary. 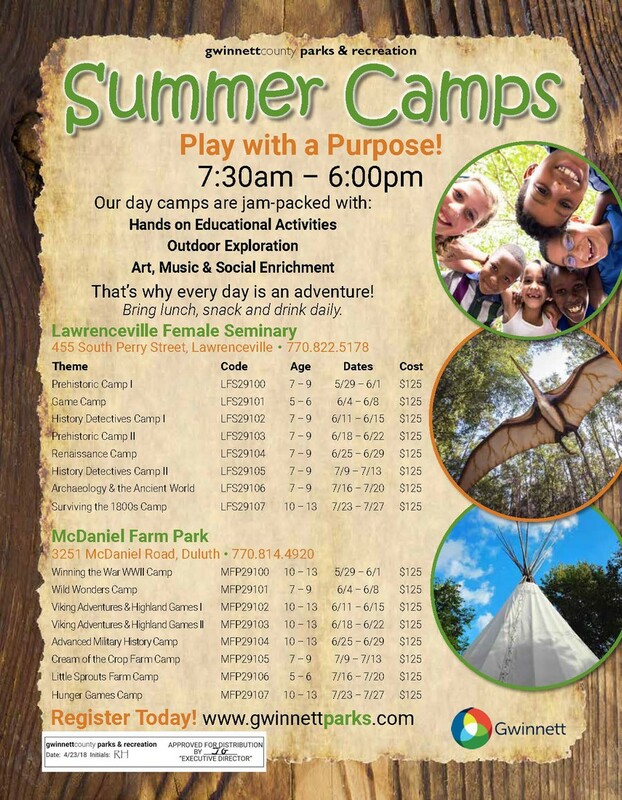 Visit the Dyer Summer Learning webpage at http://dyersummer.weebly.com/ for more information. 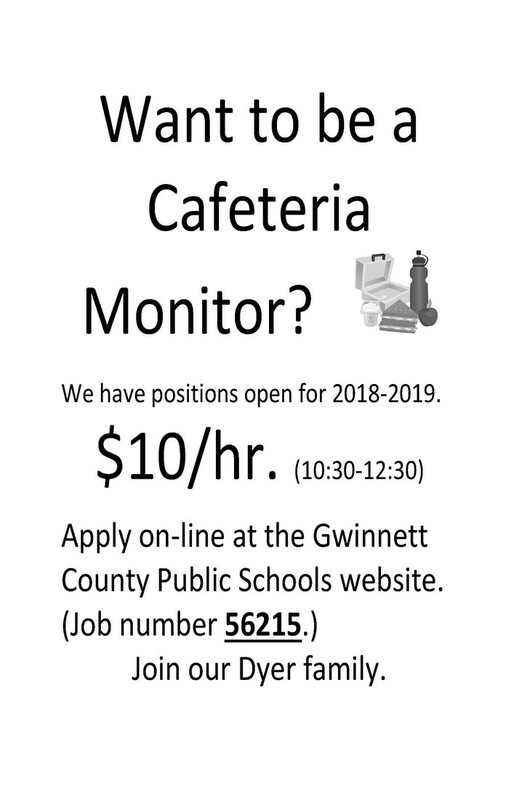 In order to enroll in another Gwinnett County School you must bring a Withdrawal Form and a Change of Status Form from your current school. You will not be able to register at the new school without those two forms. Please send in a written notice that you will not be returning next year so the documents can be prepared for you. 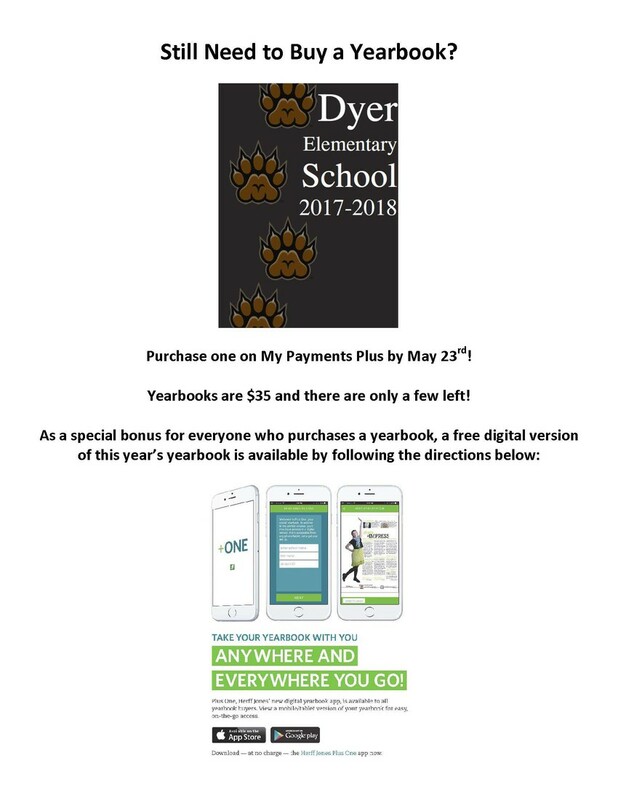 · Be a student at Dyer Elementary School for the upcoming 2018-2019 school year. · Have a clean library record: All books and magazines returned. All lost books & fines paid. · Bring the signed permission form below to the Media Center to check out books during May 16 – May 22, 2018. · Return all TAKE 5 books to Dyer Media Center by August 7, 2018. 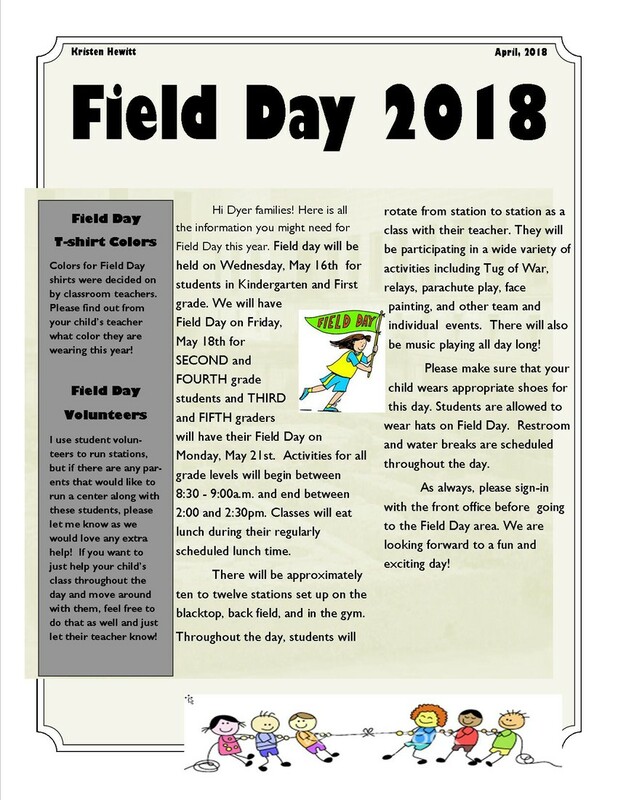 If you would like for your child to participate, look for the permission form in their Friday folder. Or you can download and print one here. 23rd- 5th Grade Promotion Celebration 23rd- Last Day of School! !